After the hectic and exciting period of Italy 61, things settled down a bit when moving on to the Pininfarina design studios. Deadlines were an important factor, but first of all the design mock-ups had to be absolutely perfect before being given the OK by Battista Pininfarina to be made into running metal prototypes. This was an important aspect, every line, surface and form had to be dead on, even the angle of the exhaust pipe. Wooden bucks would be first covered in hammered out aluminum panels, taken out into the sunlight and covered with oil to detect any imperfections. Striving for such perfection sometimes took a lot of time, but also put Pininfarina on the international map of automotive design. 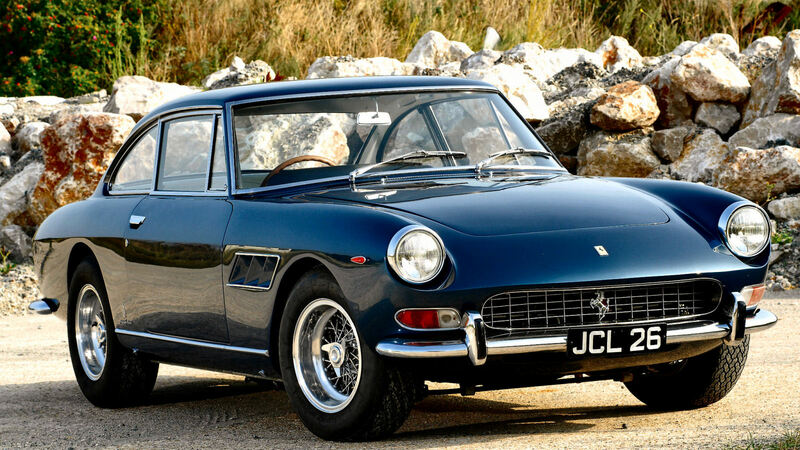 The first model designed by Tjaarda was the FERRARI 330 2 PLUS 2. This occurred after almost a year with the firm but after that, many more started to emerge. 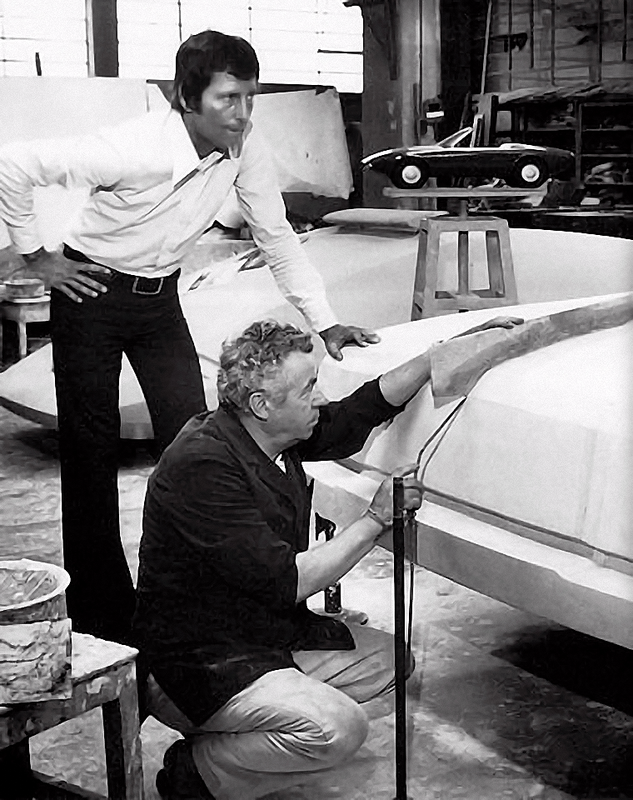 FRANCO MARTINENGO (right, with Tom Tjaarda left) was the director of design and encouraged and supported Tjaarda in working together on the numerous vehicles coming out of the Carrozzeria Farina design studios. Following is the list of cars designed by Tjaarda while working there from 1961 until 1966. 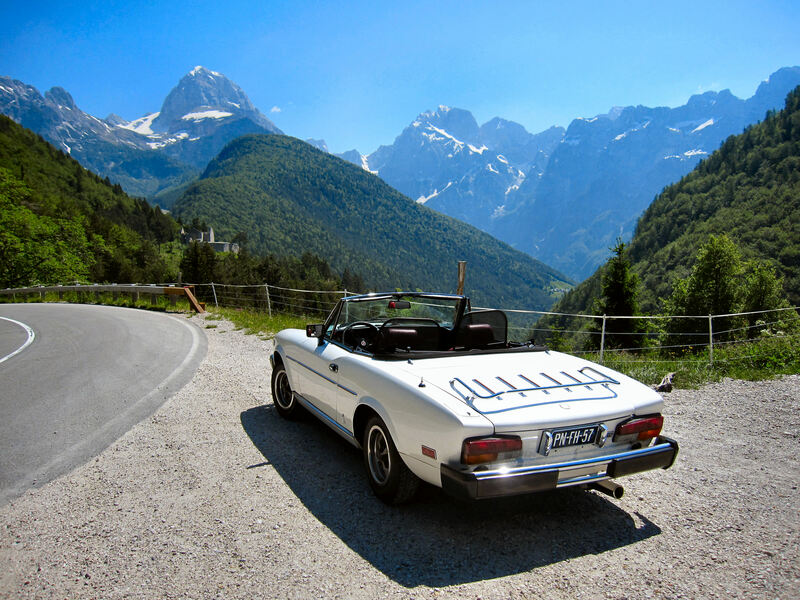 Note: The Corvette Rondine concept was used as the base styling theme for the Fiat 124 Spyder, hence the similarity.